Skagen Hotel Bodo, Hotel Norway. Limited Time Offer! 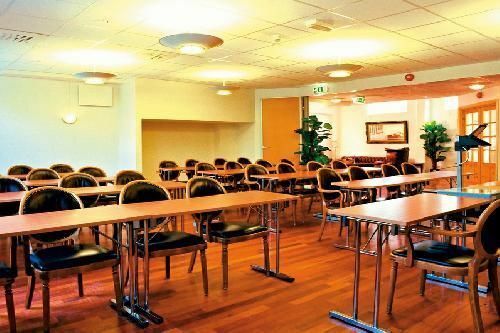 Skagen Hotel. 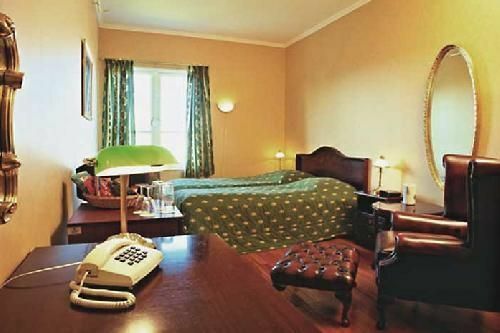 "Skagen Hotel" is a hotel that has acquired 3 stars. 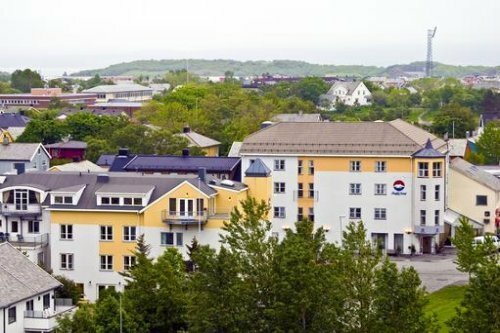 Situated in downtown Bodø, it makes a well-chosen base point for visiting the neighbourhood. 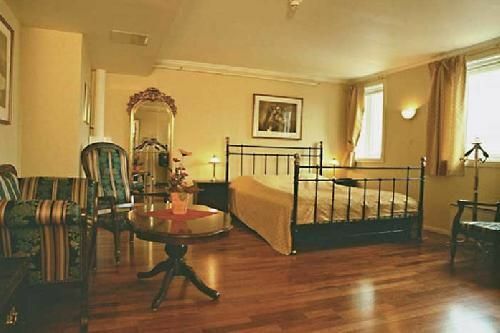 This accommodation has 71 rooms in total. For guests who fancy sporting activities, this hotel offers some options, like pilates and golf. There is a golf course. 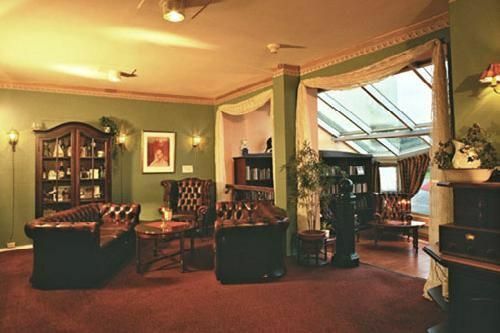 A lounge bar is available for guests to enjoy a drink after a long day. Breakfast is served each morning and offers you a good start to a new day. Of course, Internet access is offered free of charge. Bodo is located in the north and on the west coast of Norway. 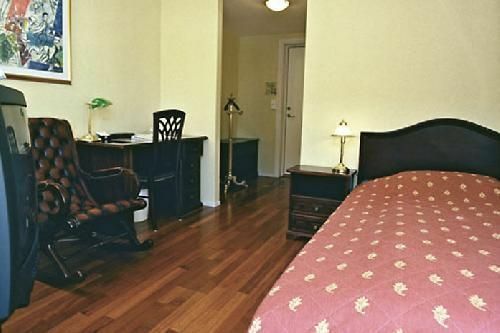 Our hotel is situated only 200 meters from the city centre of Bodo in a quiet location, but only 1km from Bodo's national airport. Fauske is located 65km from Bodo. 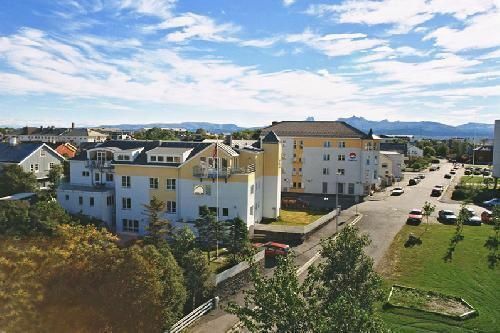 Experience the genuine warmth of northern Norwegian hospitality in a unique first class hotel situated centrally in Bodø yet close to the breathtaking nature of northern Norway.